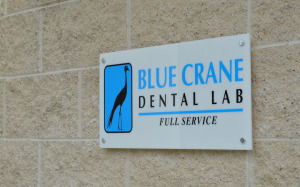 Blue Crane Dental Lab headquarters have moved! 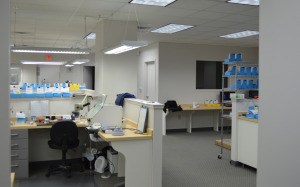 Our new office is just off I-264 at Exit 22 (for Birdneck Rd); you can merge onto Pavilion directly from the exit. 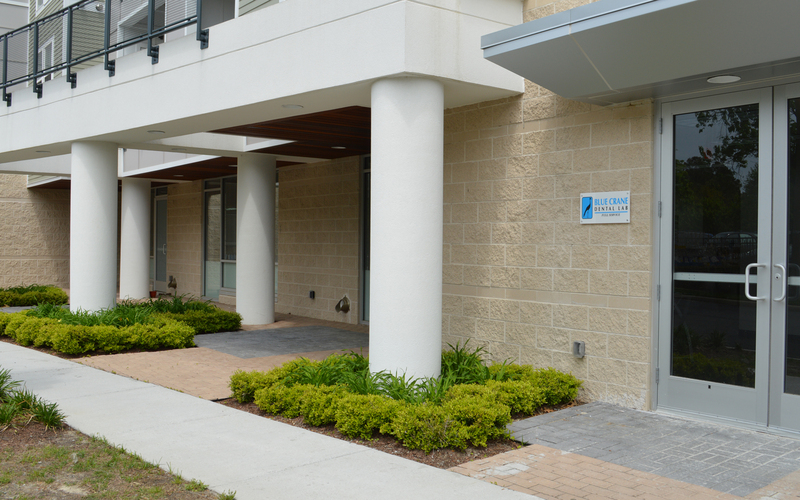 We’re just minutes away from the Virignia Beach oceanfront. You can get directions on our contact page. 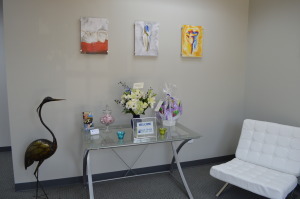 Please be sure to update your contact lists and come visit us at our new location!